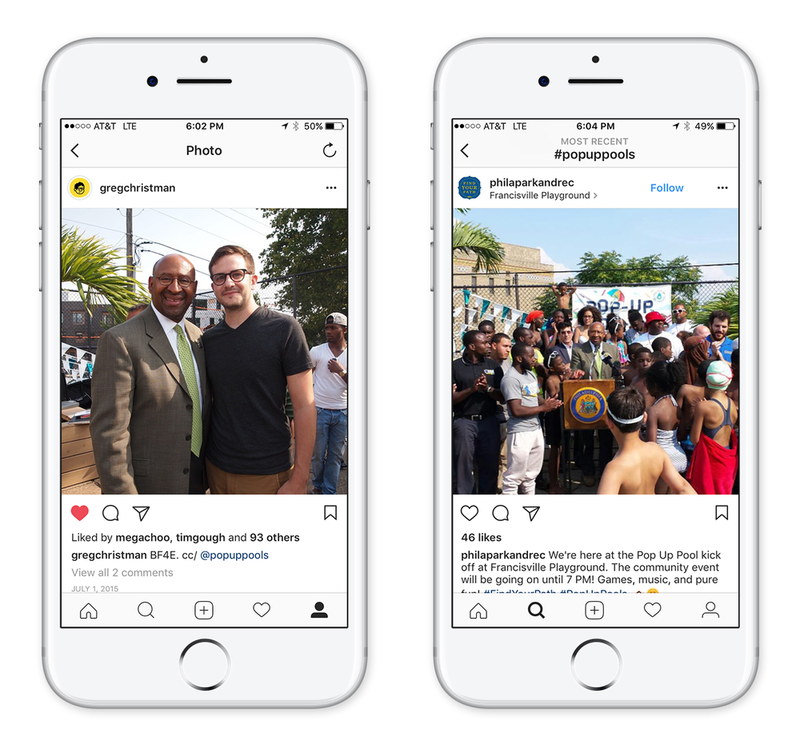 I love Philadelphia, so getting to work on a project that directly impacted and invigorated a piece of the city was an honor. 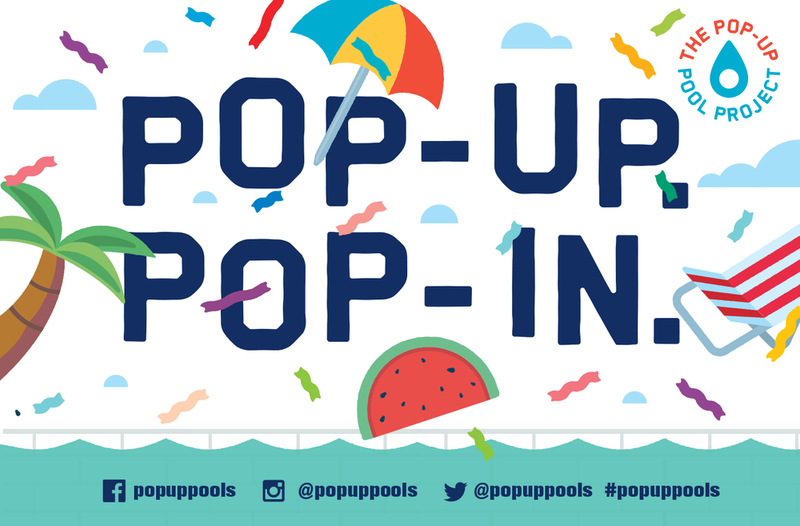 Pop Up Pools was a project thought up by Ben Bryant and funded by the Knight’s Foundation to transform a worn public pool into a beautiful and inviting space for the community. I created the logo, branding, copy and signage, and set the tone. And there’s also a picture of me with former Mayor Nutter in there.